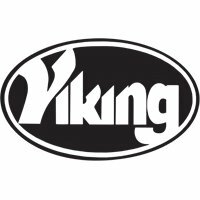 Looking for accessories for your Viking pool cue? 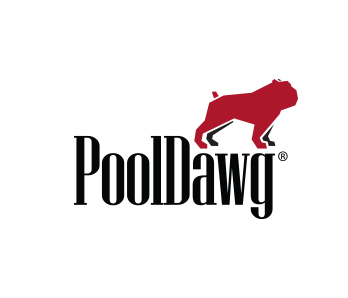 PoolDawg carries a huge selection of Viking cues as well as parts and accessories for Viking cues. Select from the products you see below or if you can't find what you're looking for just give us a call at 866-843-3294.